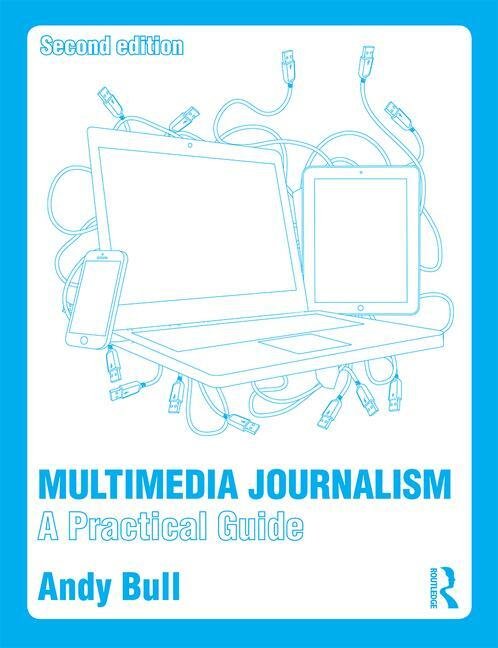 They expand on what was already the most comprehensive guide for students of multimedia journalism, educators and mid-career journalists who want to keep up to speed with all that is developing in the modern media world. Subscribers to MMJ – buy the textbook in paper or e-book form and you get access to the companion website and community – will be familiar with the structured learning that takes readers through three key stages: getting stated, building proficiency and professional standards. New web-exclusive content has been added to each of those stages, to take into account the many developments since the book-version of the course was published in February 2010. Future editions of the book version of MMJ will take in this new content, but for now it’s only available online. Plus there’s an extensive new careers area. We have a new chapter on entrepreneurial journalism – how to build your own job. We know things never stop moving, and will be bringing a new programme of up-to-the-minute masterclasses on latest development in multimedia journalism during the 2011-12 academic year. Also, over the summer, we’ll be developing an area for educators, offering a new support service for lecturers. We’ll be consulting on that and will tell you soon how you can tell us know what material you’d find most useful.